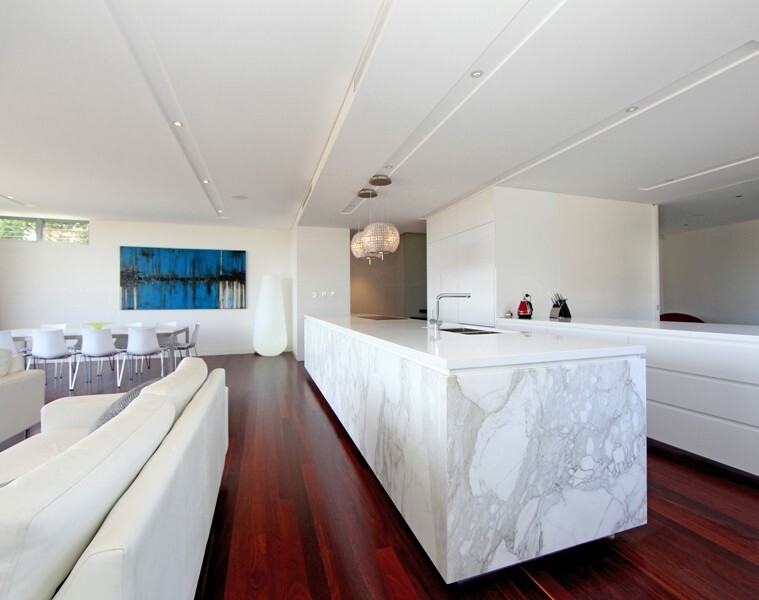 Specialising in whole house fit out we will project manage all of your joinery requirements. 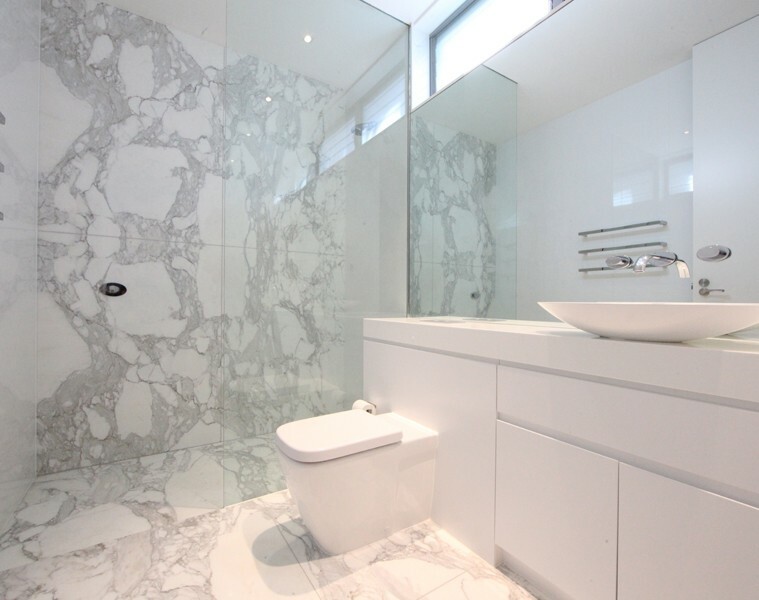 Custom made vanities and laundries that maximise your work areas and will complete your renovation or makeover. 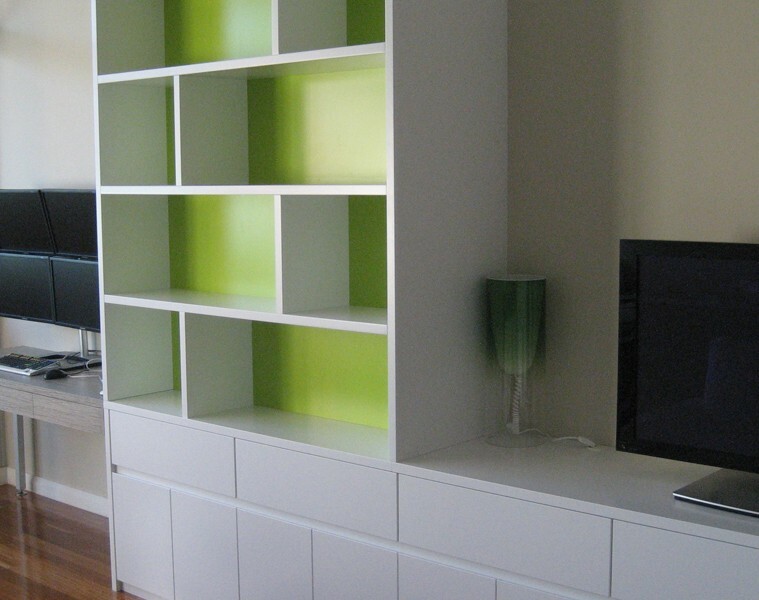 Custom made TV units, bookshelves and built-in display cabinets are our most popular products requested. A home office needs to be functional and aesthetic to your home. A dream kitchen becomes a reality…planning starts with a good brief and a budget. We will assist with your project management of the trades and can recommend good contractors to use. Want to maximize your wardrobe storage? The soho team will custom design a solution that will fit your brief. We can assist with design advice, make a reality of your ideas or existing plans – our team have years of hands on experience and can show you the latest trends in finishes. Function is just as important as form. 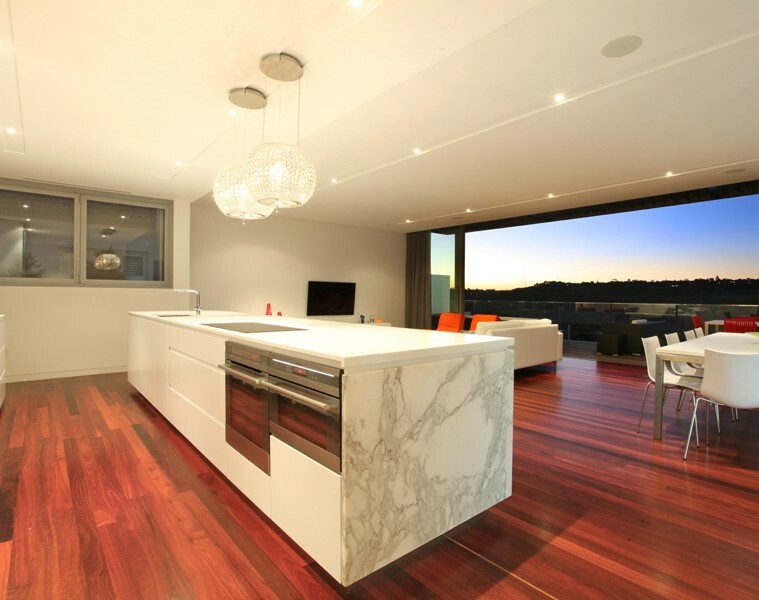 With over 30 years experience in the building industry our licensed Builder, Cabinet makers and Carpentry team will make sure of your satisfaction from concept to reality. Have a client? Our services can be utilised for your clients either directly or on your behalf. We can even offer cut to size for the builder wanting to complete or fit any cabinetry or joinery. Please get in touch with the Soho Design team on 02 8088 3014 to arrange an appointment to discuss your requirements or drop us a line – online…!